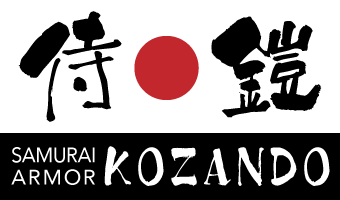 Kozando is a specialty store selling armors and historical costumes throughout the past half century. Armor made at Kozando are replicas that have been produced by faithfully following ancient techniques. We use the same materials which were used in the olden days such as iron, brass, wood, deer antlers, cowhide, deer leather, and bear fur. From the cutting-out of the iron plating to the threading of the odoshi, the creating of the chainmail, sculpting, and engraving, each suit is a masterpiece that has been prepared by hand. You can actually try on the suits of armor of Kozando. 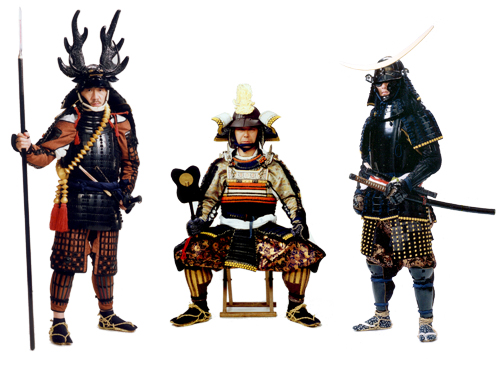 At Kozando we receive orders from museums and castles, and create armor of famous Japanese warlords. We also do repairs for antique armor. Please check the catalogue page. If you want to know anything about armor, please feel free to ask us anything. Please contact us at the following if you wish to list our URL link. Unauthorized use of the images and contents of this website is strictly prohibited. Copyright (c) 2005-2016 yoroi no kozando Inc. All Rights Reserved.